Is Louisville slowly losing its weirdness? 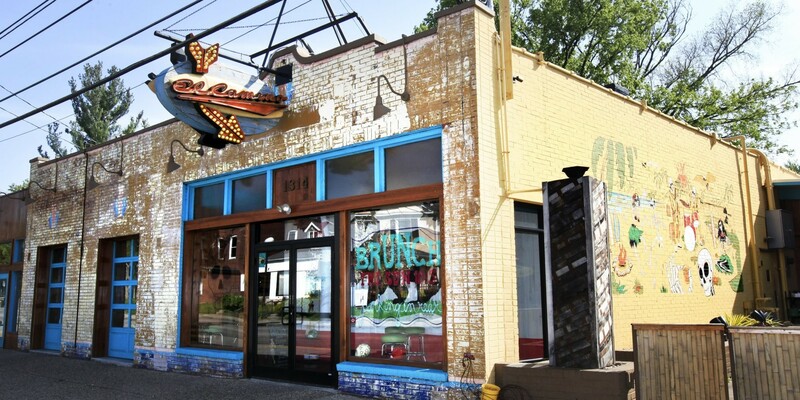 News has broken that another chain restaurant is moving into the Highlands; worse, it is displacing one of Bardstown Rd.’s most popular spots, El Camino. The C-J story says that El Camino is expected to vacate the premises by late summer, with The Eagle looking to open there in the fall. The C-J story goes on to cite Shawn Cantley, who co-owns El Camino and The Silver Dollar in Clifton, as saying that his hope is to reopen as a Mexican restaurant in a smaller space, perhaps in Germantown.